Sign In or Sign Up to enable email alerts for jobs in Government. ​Aqualink Box Hill currently has permanent part time lifeguard positions available to complement the existing team. New Forest District Council is looking for qualified swimming teachers/instructors to join our Health and Leisure teams in Hampshire and teach in our swim academies. 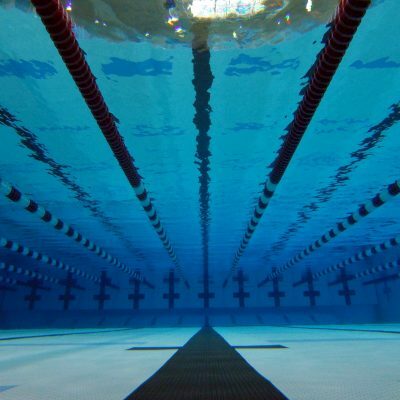 ​The Sports & Recreation Services Division of Tamworth Regional Council is responsible for the management of six public aquatic facilities across the Region. The position reports to the Team Leader Sport Development & Community Participation. You will be joining an exciting team to support and manage the sport and recreation facilities and services around Wyndham City Council. ​Inverclyde Council in partnership with sportscotland wish to appoint an Active Schools Coordinator to strengthen its existing team.